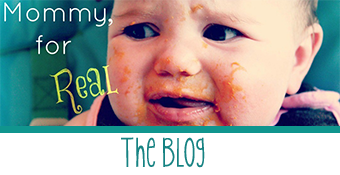 If you’re looking for the Mommy, for Real blog, you’re in the right place! Mommy, for Real is a candid glimpse at the imperfect reality of parenthood; you’ll find a cocktail of humor, tenderness, and neuroses as I navigate the great identity crisis of motherhood. To read the blog and find my latest posts, click here. 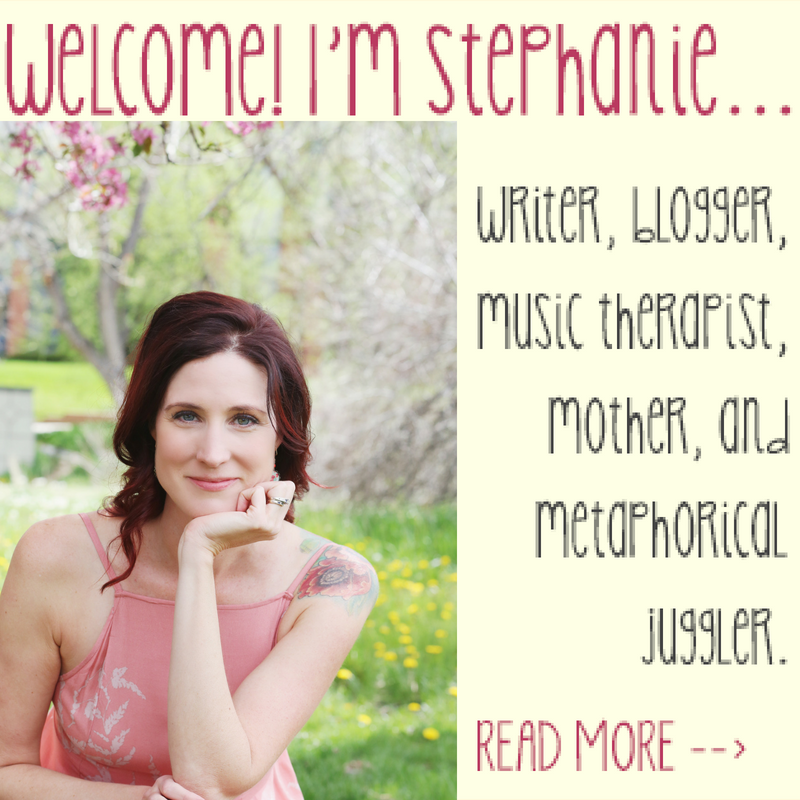 You can also find out more about me and what topics I blog about here. You can find my writing portfolio with samples of my writing here and a full list of other places my work has been published here. I am also Executive Producer of Listen To Your Mother Boulder. LTYM is the live stage celebration that gives Mother’s Day a microphone. Featuring original stories– some poignant, some humorous– read by local writers, LTYM takes readers on a well-crafted journey with lots of laughter, tears, and nods of recognition. Our 7th season show will take place on April 27th, 2019. You can find out more about Listen To Your Mother Boulder here. I recently became an Independent Consultant with Rodan + Fields. This leap of faith was triggered by my desire to work from home more to supplement my unpredictable income as a self-employed person, my passion for helping women feel great about themselves, and my efforts to love my skin again at age 40. You can learn more about the products here, and find out more about my decision to take this leap here. As for the last two “hats” I wear, in addition to being a mother to two fantastically feisty young daughters, I’m also a board certified music therapist. 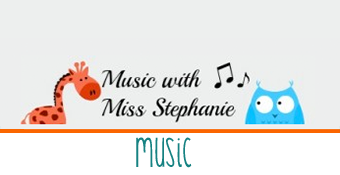 You can find out more about my developmentally focused early childhood music classes and singing classes/voice lessons for older children at my other website, Music With Miss Stephanie. 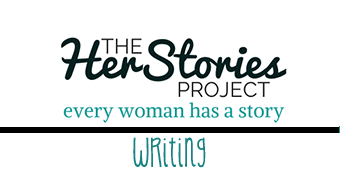 From 2013-2018, along with Jessica Smock, I served as co-founder and co-editor at The HerStories Project, a writing and publishing community for women. We published four anthologies, including Mothering Through the Darkness: Women Open Up About the Postpartum Experience, published by She Writes Press in 2015. and So Glad They Told Me: Women Get Real About Motherhood in 2016. Both Mothering Through the Darkness and My Other Ex: Women’s True Stories of Leaving and Losing Friends, were Finalists in Foreword Reviews’ IndieFab Book of the Year contest.